We had a busy Wednesday morning at the Warwick Ambulance training bldg. 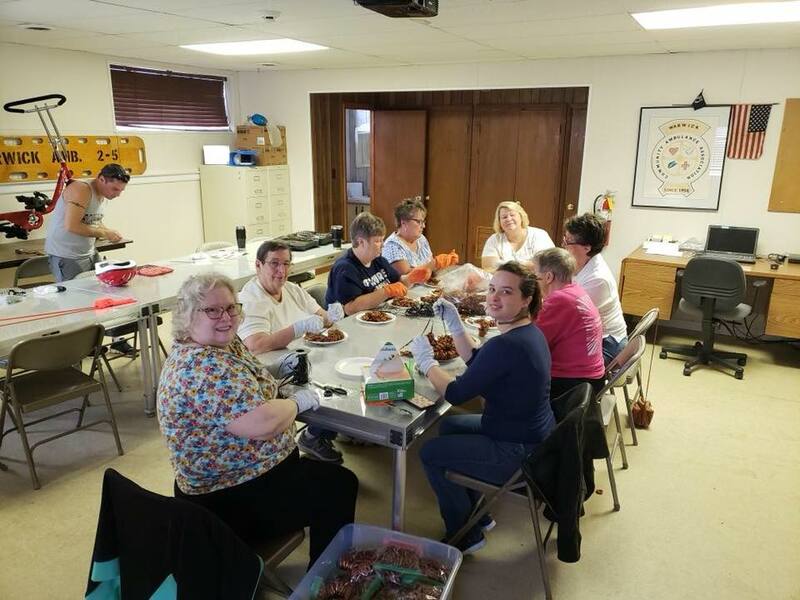 We were making pretzel necklaces for the Lititz Ambucs Craft beer fest coming up this Sunday, Sept. 30. 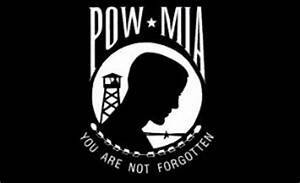 Today is National POW/MIA Day! Please join the Lititz VFW Auxiliary and guests at 7 pm at the entrance to the Lititz Springs Park on N. Broad St.
for our annual POW/MIA Candlelight Ceremony. Due to muddy conditions in the Lititz Springs Park there will be a slight change. Instead of meeting this Friday, Sept. 21 7pm) at the gazebo we moved the ceremony to the front entrance on Broad Street by the steps and fountain. 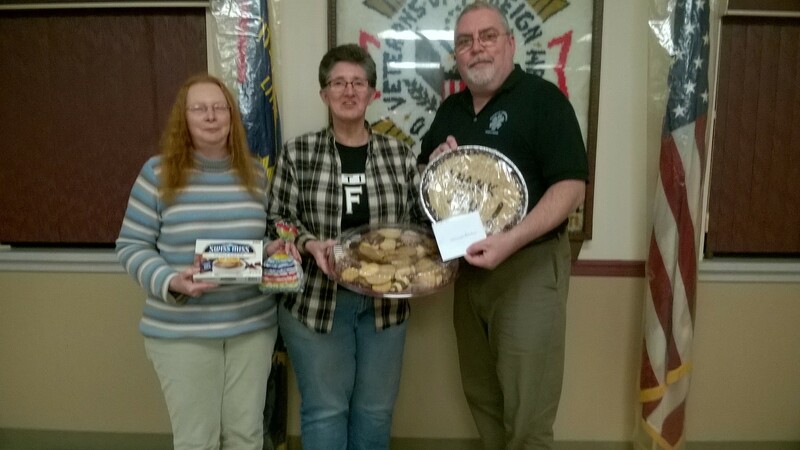 Chris C, Kathy K, Kathy Mc and Kathy W made a recent trip to Masonic Home in Elizabethtown to visit Chris' hubby Blaine. 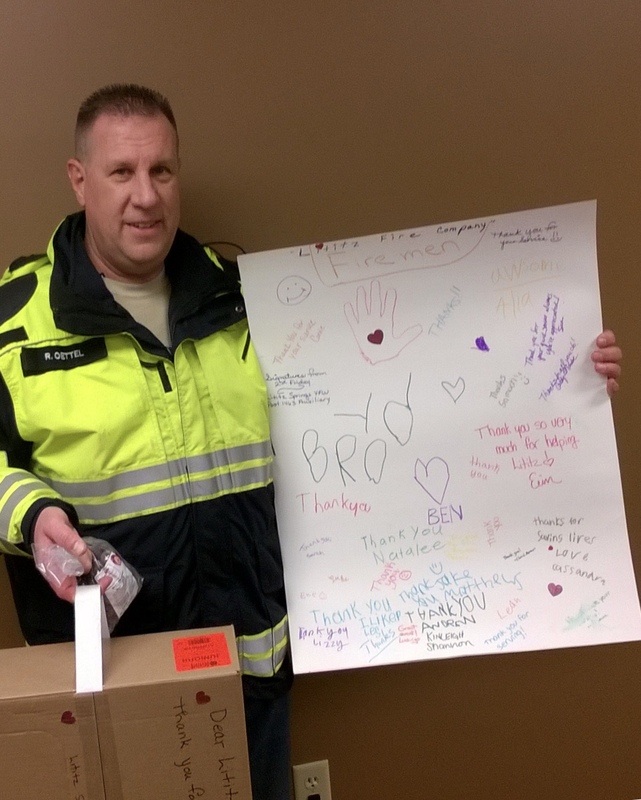 While there, we surprised Blaine with 2 Certificates of Appreciation for his many long hours spent addressing hundreds of Christmas cards for our Veterans! 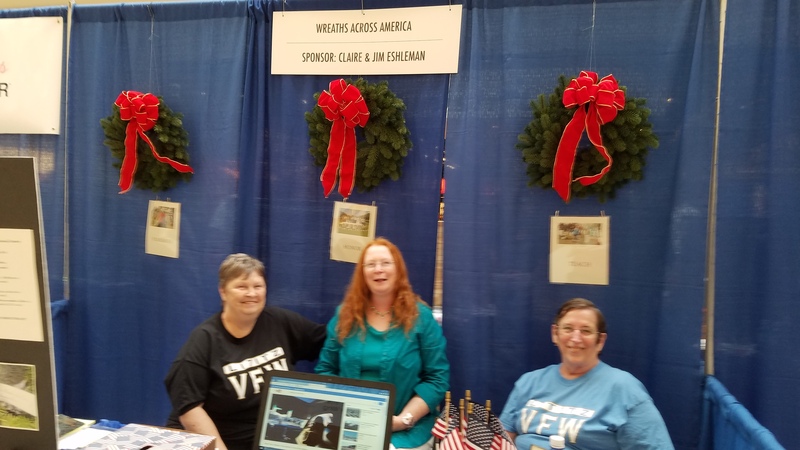 Please see any one of us above should you have any extra Christmas cards you'd like to donate for Blaine to continue addressing for our many Veterans deployed or hospitalized! Thanks again Blaine!! You can read articles that had been featured here in the past on our Auxiliary Archive page. WALKED, RODE & DROVE IN THE PARADE!!! We can't thank each of you enough for your participation. 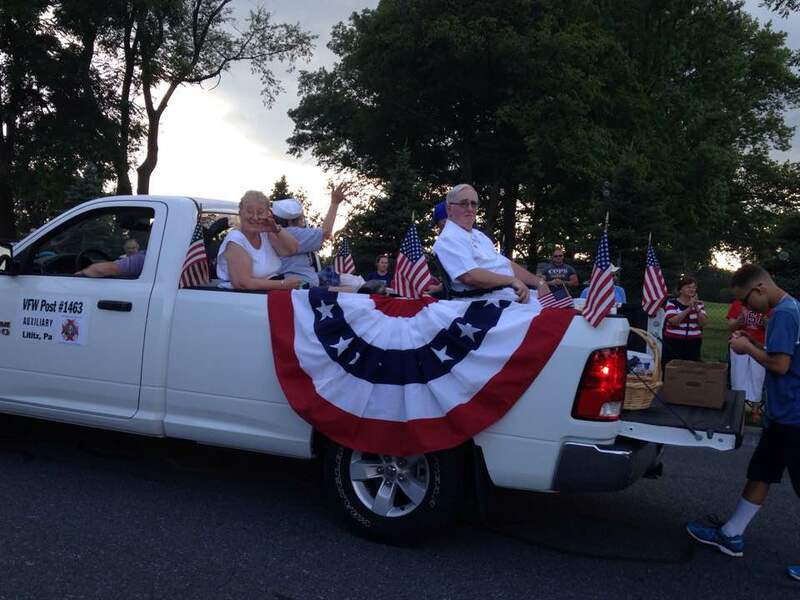 This year we handed out flags to the children, promoting Patriotism within our Community. We apologize to those not in the above picture as our time was limited to get to our parade line-up. 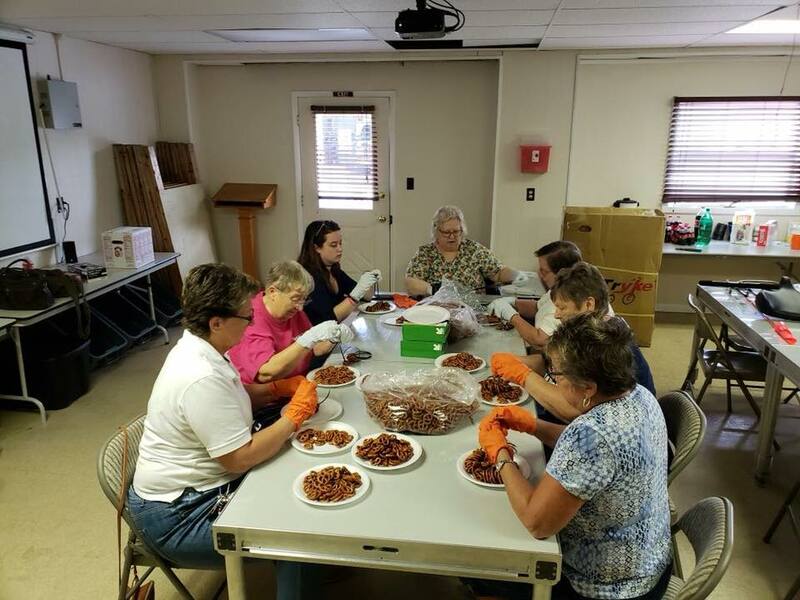 However, everyone's help and dedication was greatly appreciated. We had such a great time together as always! 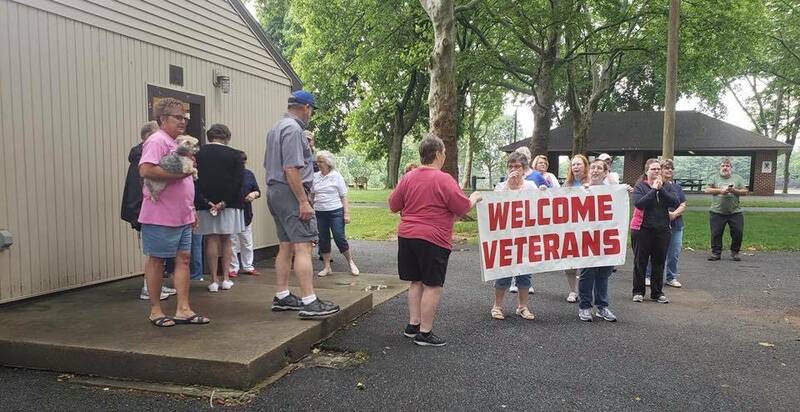 This past weekend (June 23, 2018) we hosted our much anticipated annual Coatesville Veteran Hospital picnic! Upon their arrival we had Dunkin Donuts and coffee waiting for them. The weather held off for the bocce ball tournament which included a trophy for 1st place! 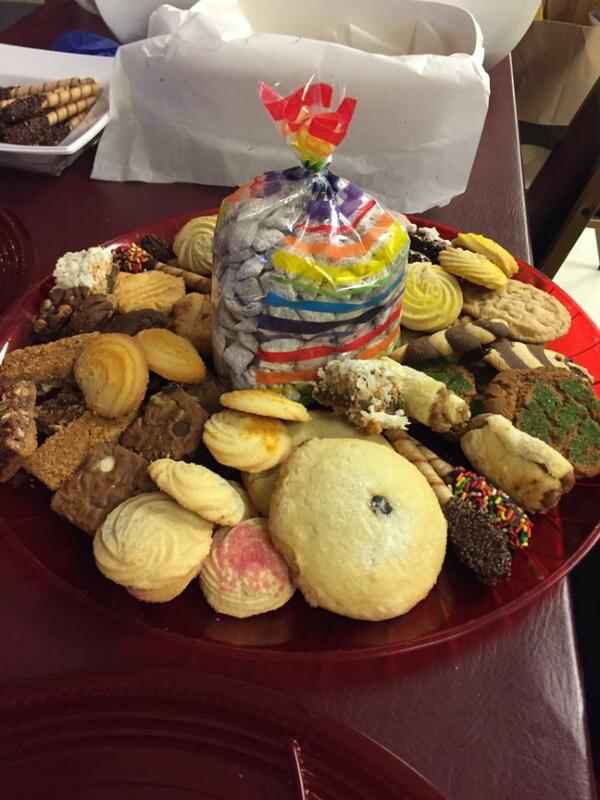 There was plenty of yummy homemade desserts and food - even enough for doggie bags to take with them! We ended with several exciting and fun bingo games with great prizes! We all had a blast and we’d like to extend a huge thank you to each of you who helped make all this possible!! THANKS for all the homemade desserts and food. 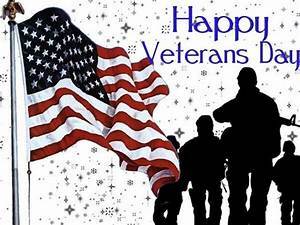 THANKS for helping to set-up, cleanup, serve, game players, minglers and for making our Vets feel welcome! 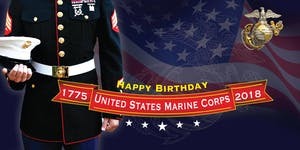 What a great day for our HEROS! 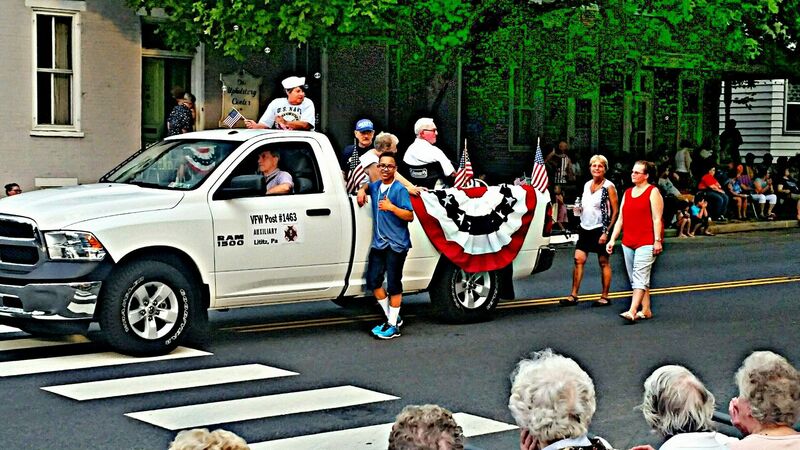 This year's Lititz Walk for PA Wounded Warriors, Inc, will be held Saturday May 12, from 9:30 to noon. Park and register at the Lititz Rec Center at 301 Maple St.
After registering, take off on your own for a stroll, walk or run using our map that shows a path through town where you'll see Lititz historical sites, Lititz Springs Park and our charming downtown shopping area. We would love to see your team of co-workers, friends, or family walk The Walk this year. Wear your team shirts or hat so everyone knows you support PA veterans! 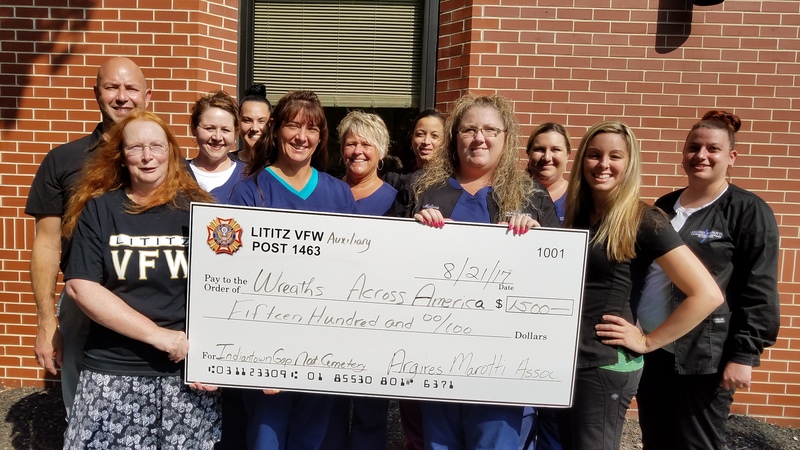 The Lititz Walk for Pa Wounded Warriors is held to raise funds and awareness for Pennsylvania Wounded Warriors, Inc. The folks on the walk committee are volunteers from local civic organizations, area businesses and students. 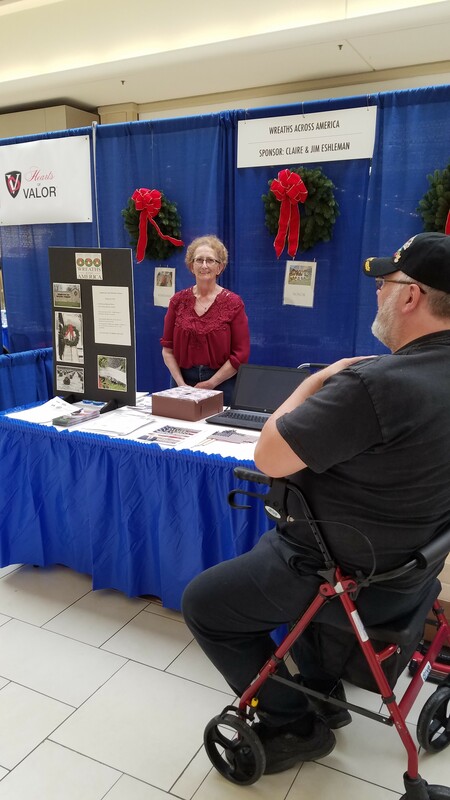 Pennsylvania Wounded Warriors, Inc. is an independent statewide nonprofit organization the helps Pennsylvania veterans and their families. PAWW is not affiliated with nor a part of the national Wounded Warrior Project and does not receive any funds from them. 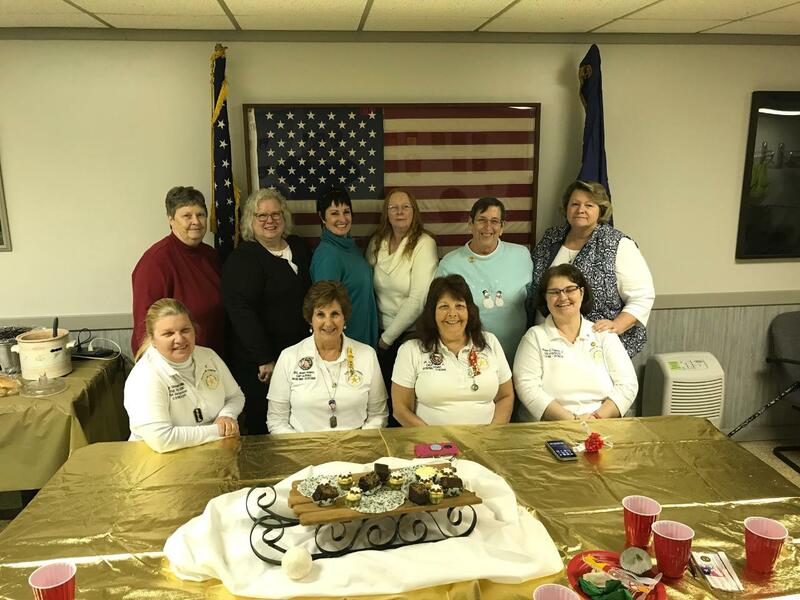 VFW Auxiliary to Post 1463 held their 2nd Annual Luncheon for the Gold Star Mothers December 9,2017. What a special day we had! 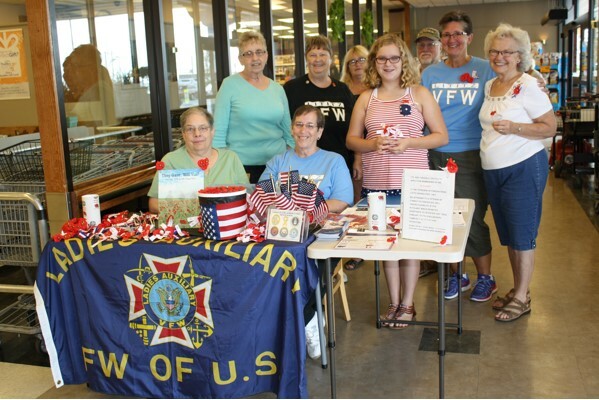 The Lititz VFW Auxiliary held their annual POW/MIA Recognition Ceremony last week in Lititz Springs Park as part of National POW/MIA Recognition. 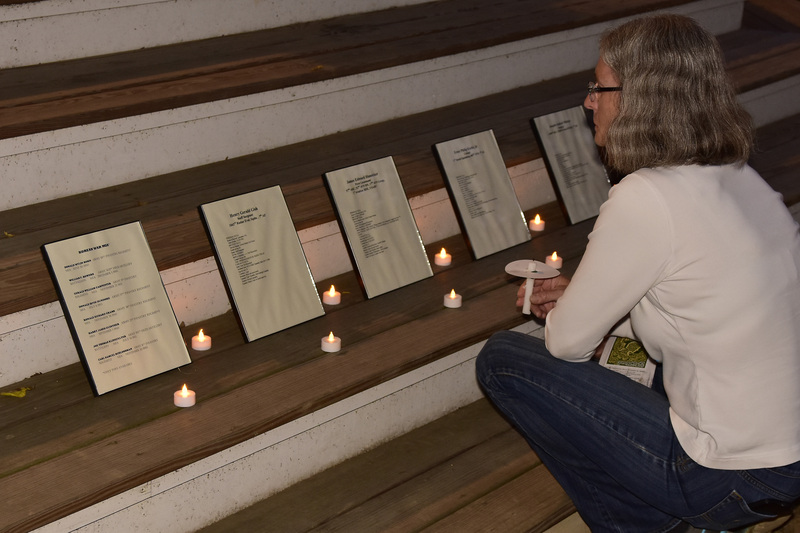 The solemn event included a candlelight vigil, several speakers, a tolling bell for those still missing as well as an empty table set to honor those who never came home. Approximately 100 people attended the ceremony to participate and remember those who made the ultimate sacrifice. At Lititz National Nite Out, the Auxiliary was there getting posters signed with pictures and thank you notes for our first responders. Lititz VFW and its Auxiliary will be hosting a candlelight ceremony on National POW/MIA Day, September 15, 2017 at 7:00 p.m. in the Lititz Springs Park Gazebo. We will have the setting of the POW/MIA Table, guest speakers, and the reading of names of the Lancaster County loved ones who are still missing. A vocalist and honor guard will also be helping to make this an evening to remember. Please come join us to let the world know that we will never forget. 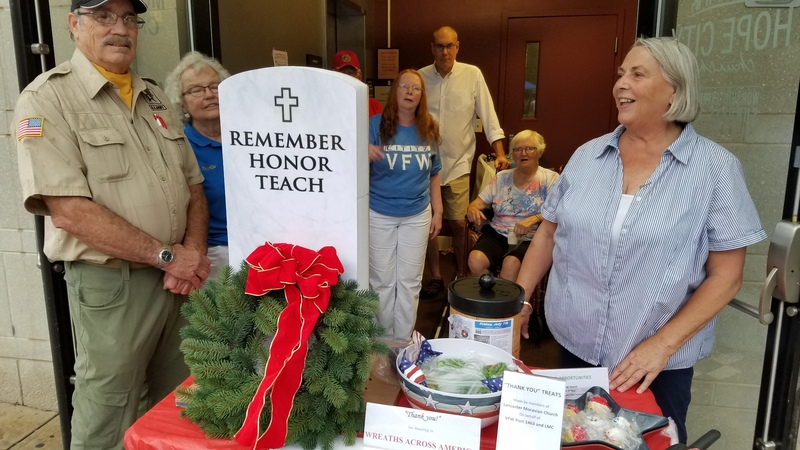 Thanks go to the Lancaster Moravian Church Members for their support of the Lititz VFW Auxiliary's Wreaths Across America Fundraiser. All proceeds go to Indiantown Gap National Cemetery's effort to make sure every grave has a wreath this Christmas. 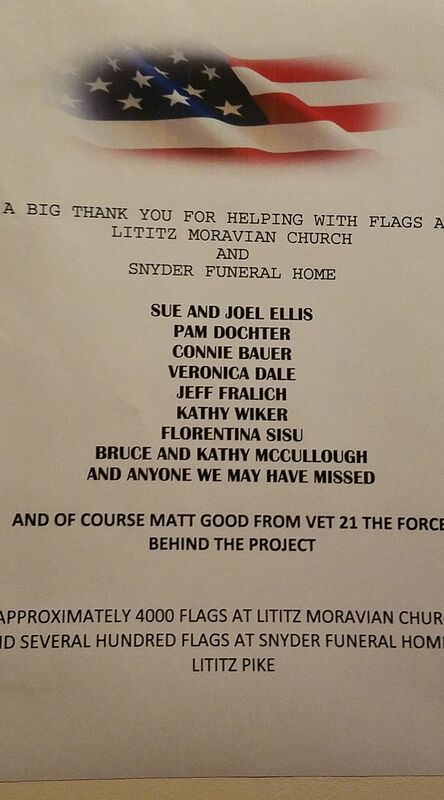 Clyde Snyder founder of VET 21 Honor Salute Guard also attended in support of a great cause. 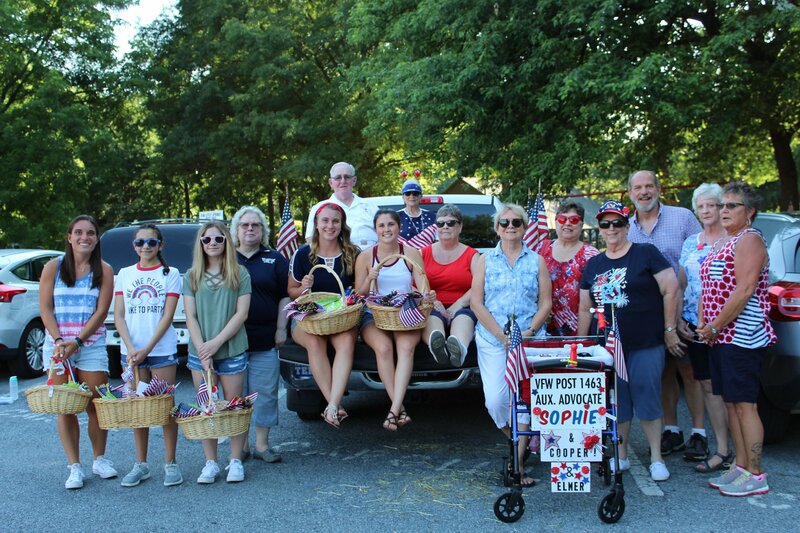 Members of Post 1463 and the Auxiliary who participated in the 4th of July Celebrations this year! 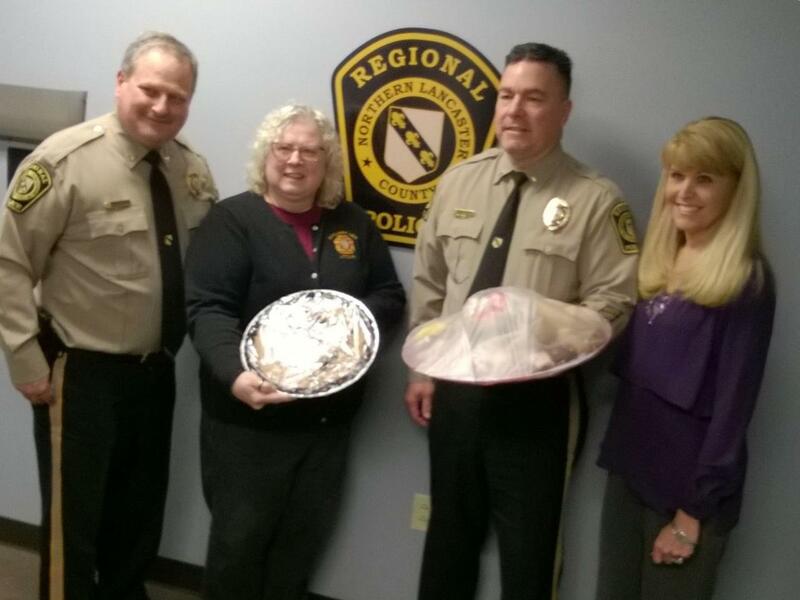 Thank you for all you do for our community! 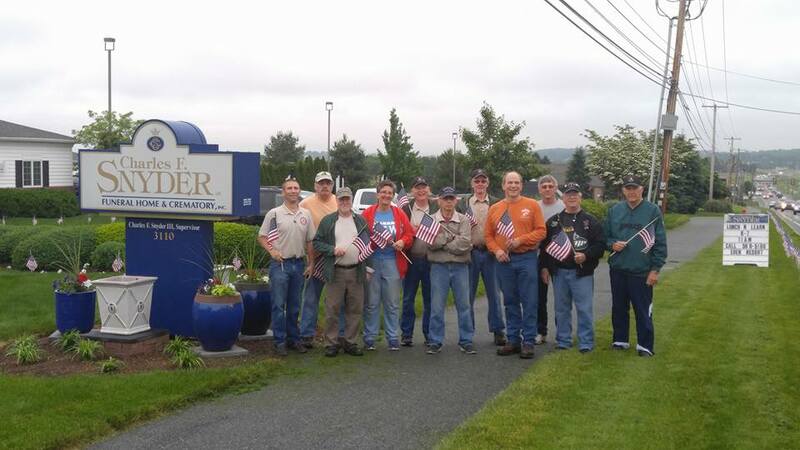 Vet 21 Salute Honor Guard and Lititz Springs VFW Post 1463 team members placed Memorial Day flags at Charles Snyder Funeral Home on Lititz Pike. 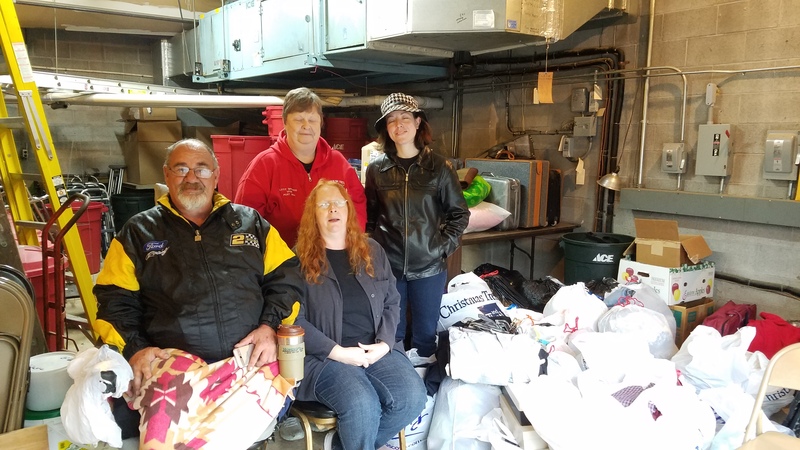 Even in the rain the clothing drive was a success. Thanks to all who gave us clothing and a big thank you to all who worked it. 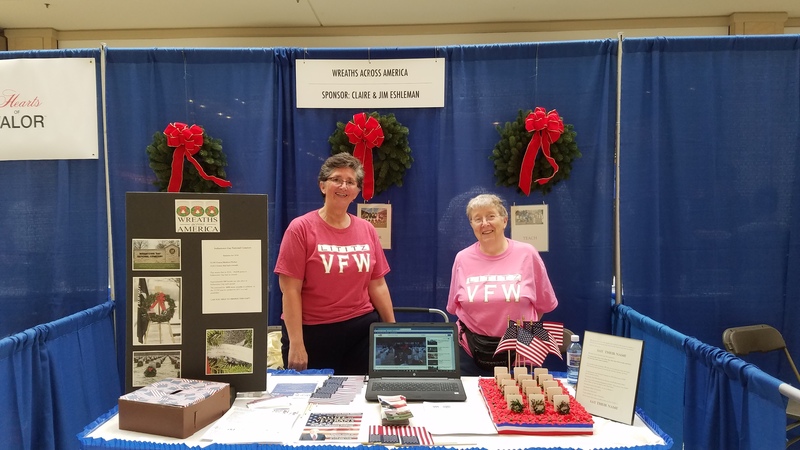 This year at Shop for a Cause at Park City Center the Auxiliary was there all day educating the public on Wreaths Across America and how important it is to say the Name of the person who has passed. 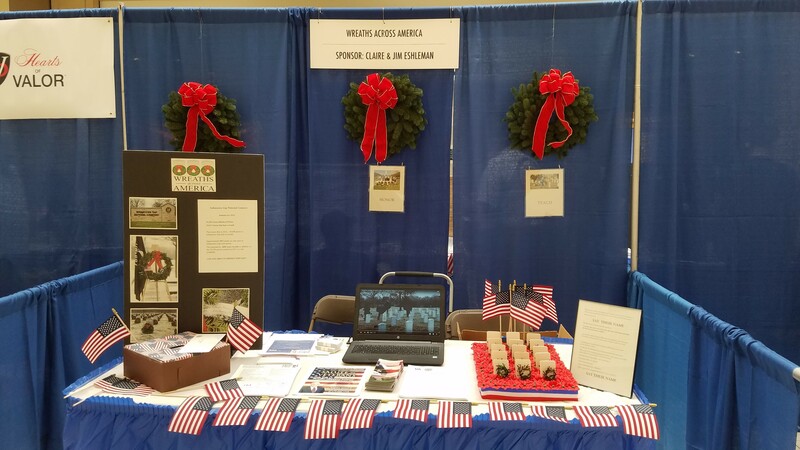 Fort Indiantown Gap was short over 19,000 Wreaths this past year, this year we hope to change that. If you would like to make a wreath donation go to WreathAcrossAmerica.org and on the bottom of the page use the following info. 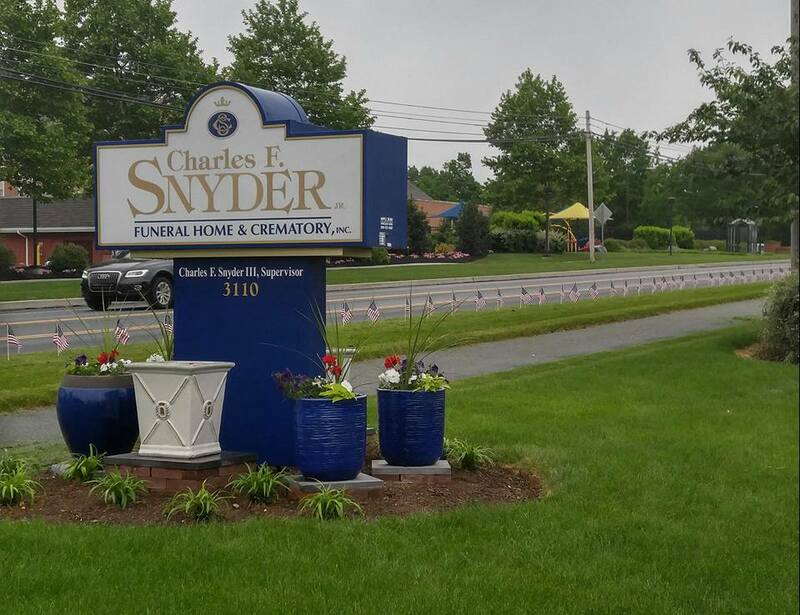 Location ID:PAIGNA Group ID:PA0243 By using that info for every two wreaths purchased we get a third one free. The VFW Post and The Auxiliary donated a new flag to Moravian Manor in March 2017!! VFW Post 1463 Auxiliary presented Derrick Hummer a $1000.00 check for the Linear Park Project. 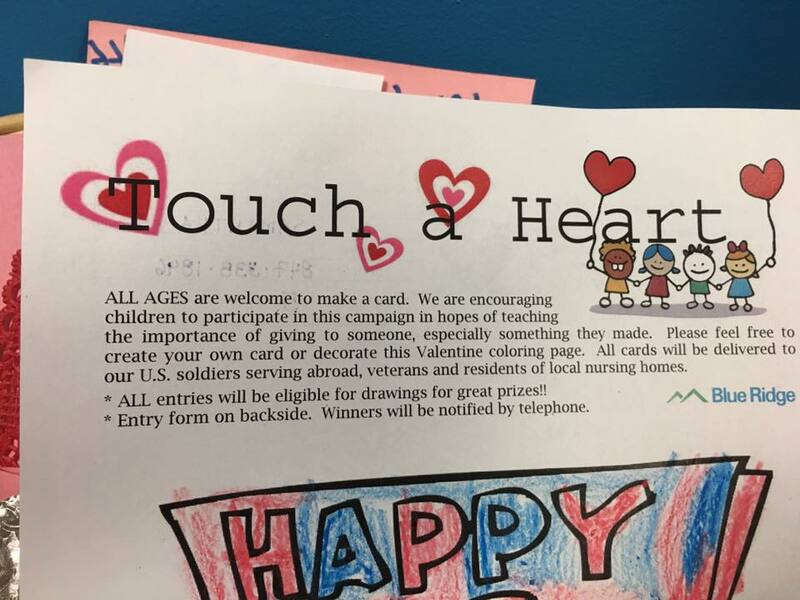 VFW Auxiliary and the Lititz Woman of Today made 150 valentine cards for the touch of heart program. 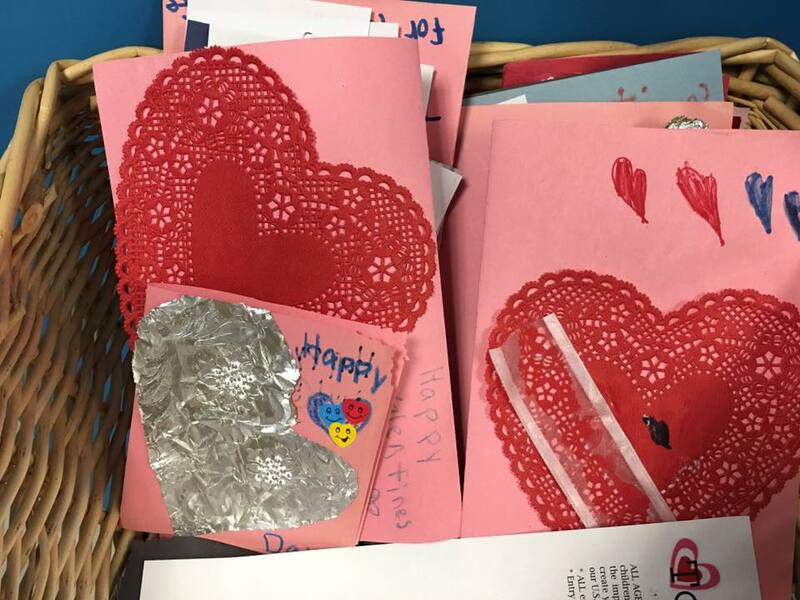 Cards will go to deployed veterans and to nursing home residents. Anne Loechner, VFW Post 1463 Patriotic Instructor and Americanism Chair, and Bruce McCullough, VFW Post 1463 commander; recently presented a new flag, along with a $300 donation check, to recipient Ben Lapp for Trail Life Troop 316 at the Second Annual Court of Honor Awards Ceremony held Jan 15 at Cornerstone Baptist Church. The donation goes towards installation costs of a new flag pole. 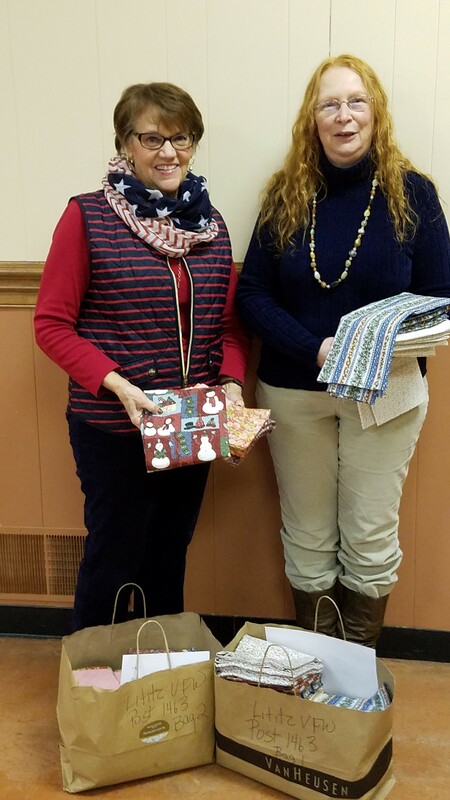 Chris Caruthers Auxiliary President, presented Kathy Adams, Coatesville Representative 62 bright and cheery pillow cases to be given to the Coatesville Veterans Medical Center . Robert White Teacher at Lititz Elementary School was presented the VFW Post 1463 Local Award of the smart/maher VFW National Citizenship Education Teacher Award. 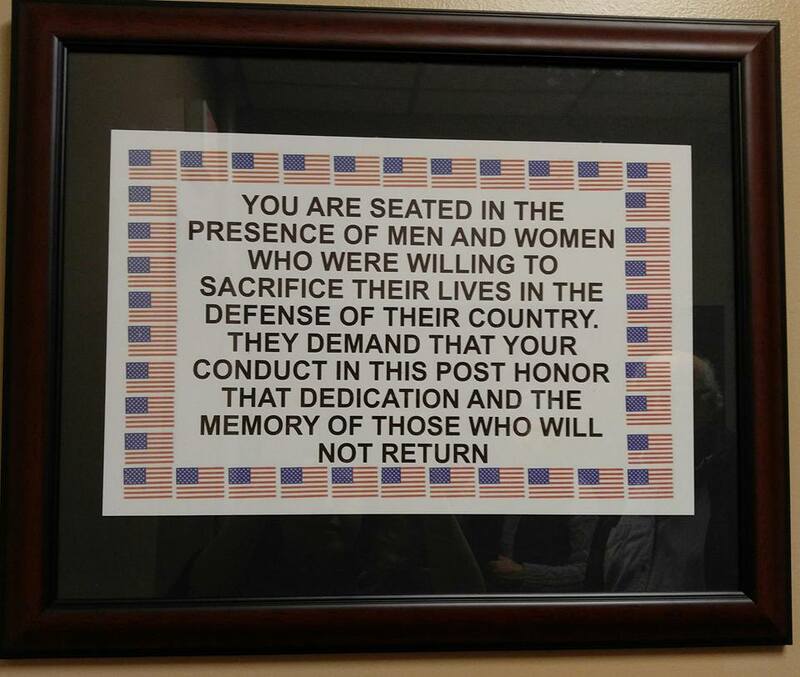 Moravian Manor residents were given an explanation of what each fold of the flag means. Congratulations to Lucas (7) and Noah (10) for their video essays in the Let's Talk Essay contest. 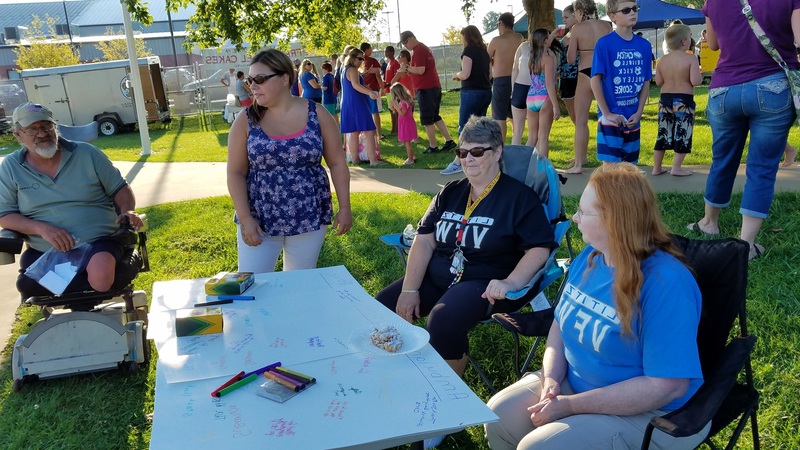 Let's Talk was a written or video essay created to connect students directly and on a personal level with a veteran. Both boys entries have now gone on to District 9 for the next level of judging. Good Luck boys! 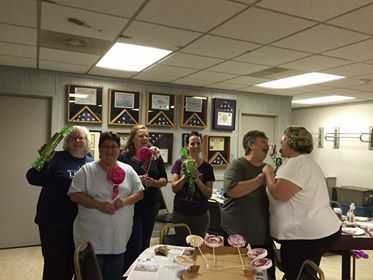 Here are some of the bright colored pillowcases that people have made for us to give to our veterans in the VA hospitals and in nursing homes. Thank you for your support!